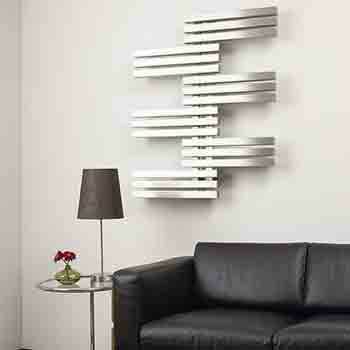 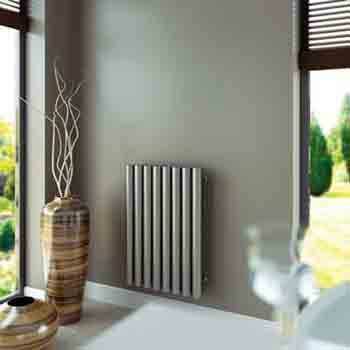 Aeon is behind the idea of transforming the usual radiators into elements of style and aesthetics. 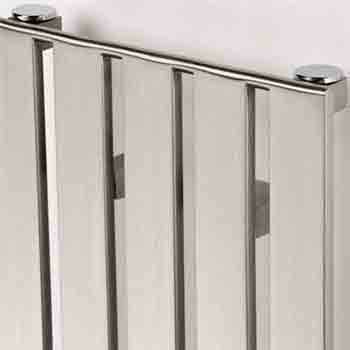 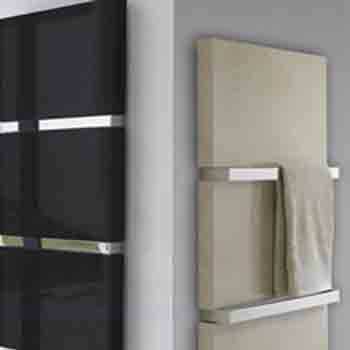 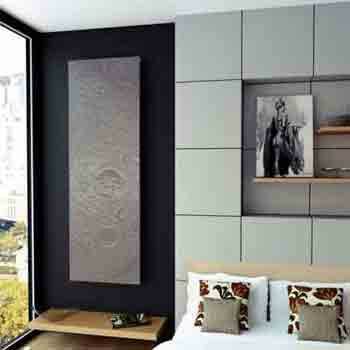 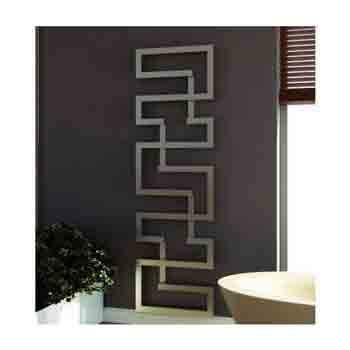 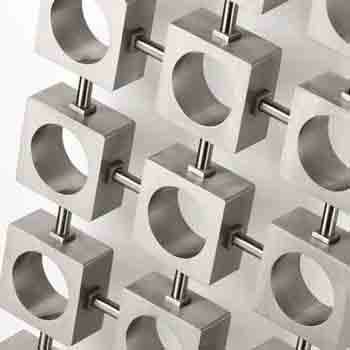 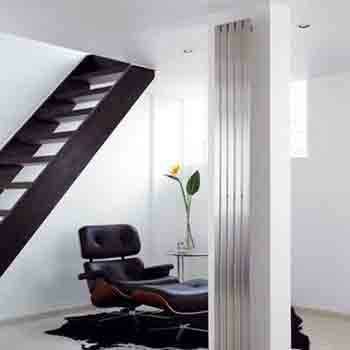 Aeon’s Designer Radiators have conspicuous features which are designed and hand-finished by the expert designers. 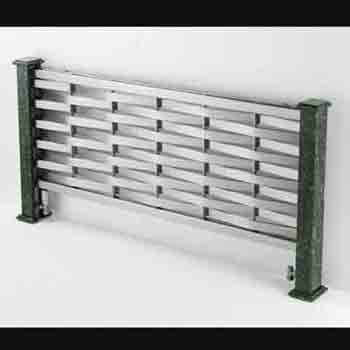 Their totally practical designs are amalgamated with originality, versatility and elegance to provide a complete package to customers. 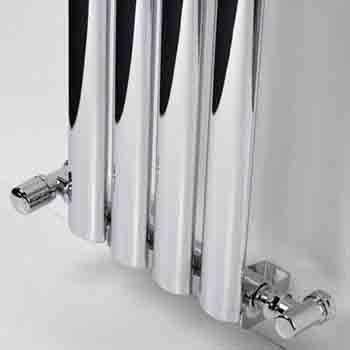 Made with premium quality stainless steel, their designs are created to suit every aesthetic hence providing wonderful heating prowess. 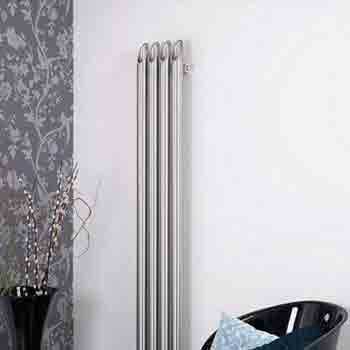 With an amazing collection to select from, they also allow post-delivery services to their customers. 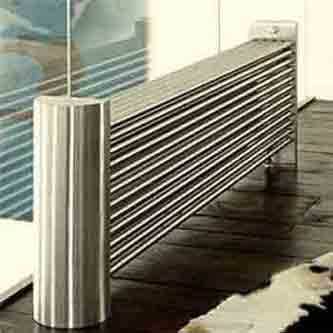 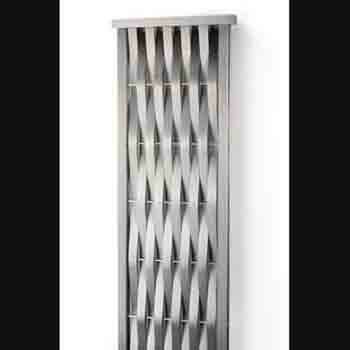 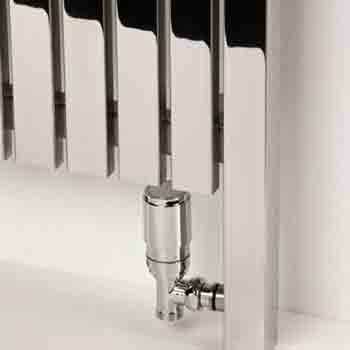 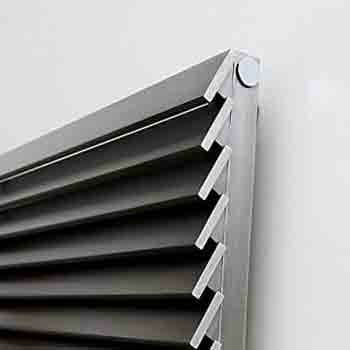 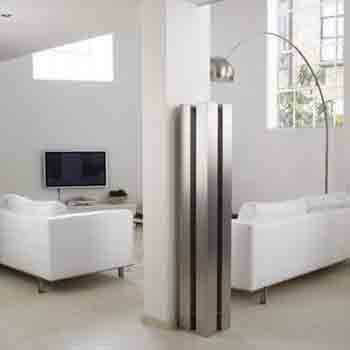 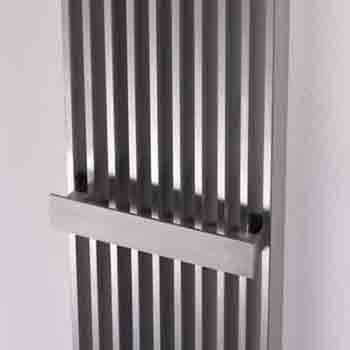 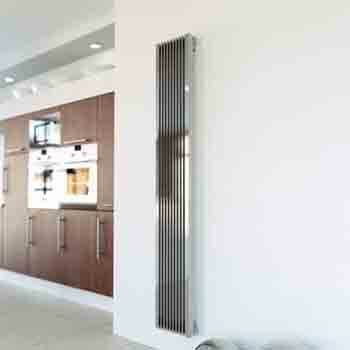 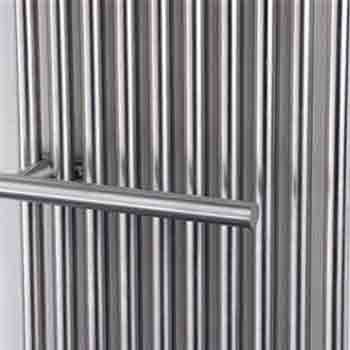 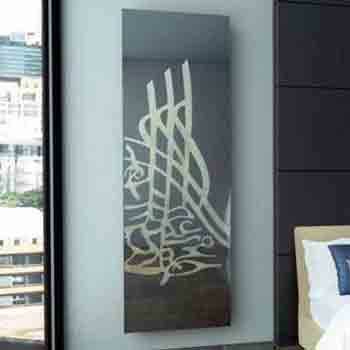 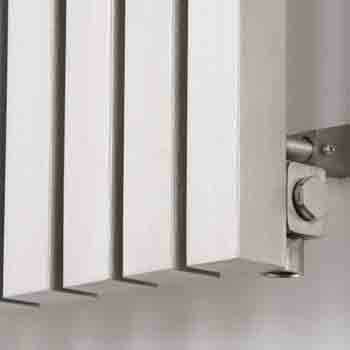 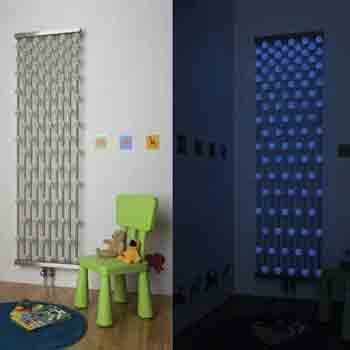 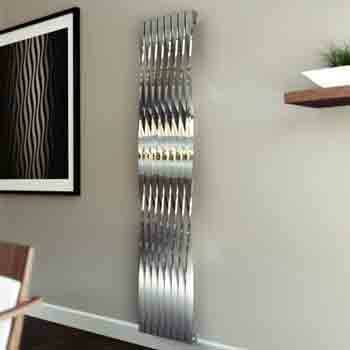 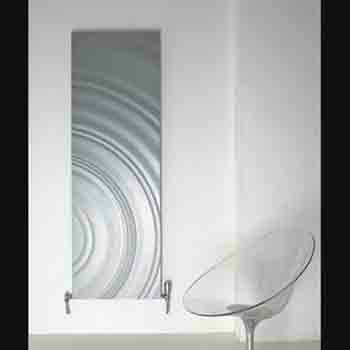 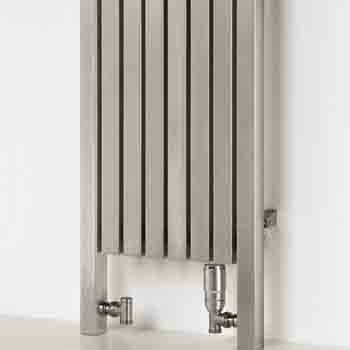 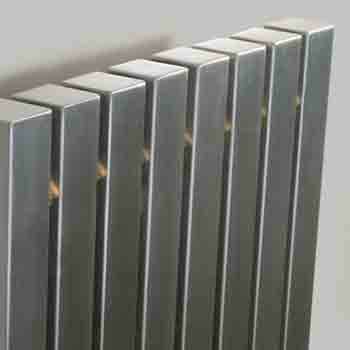 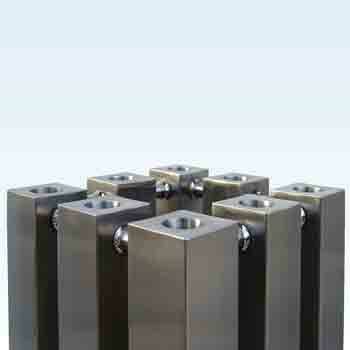 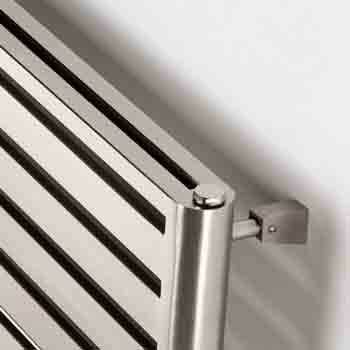 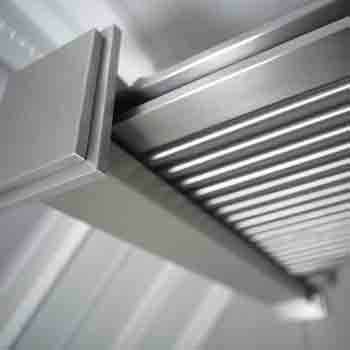 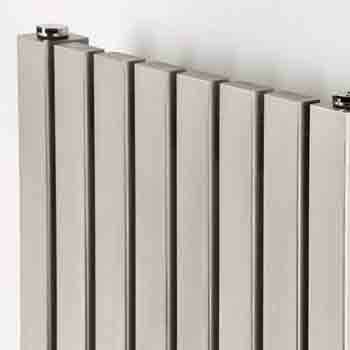 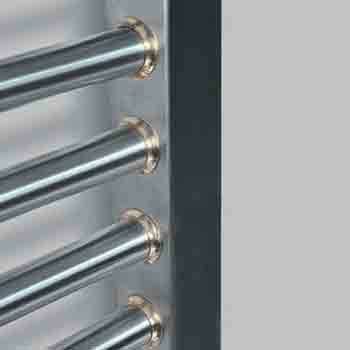 Quality heating only refers to the Aluminum Designer Radiators by Aeon. 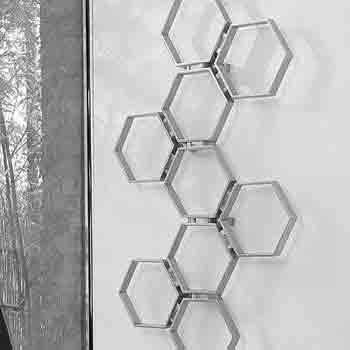 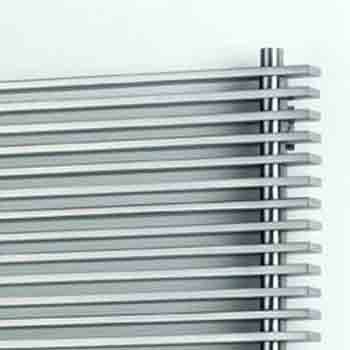 Some of the master pieces include Abacus Radiators, Alien Radiators, Arat E Radiators, Arat L Radiators, Atilla Radiators, and Bamboo Radiators etc.